Please visit these categories for similar items or see the related products below. 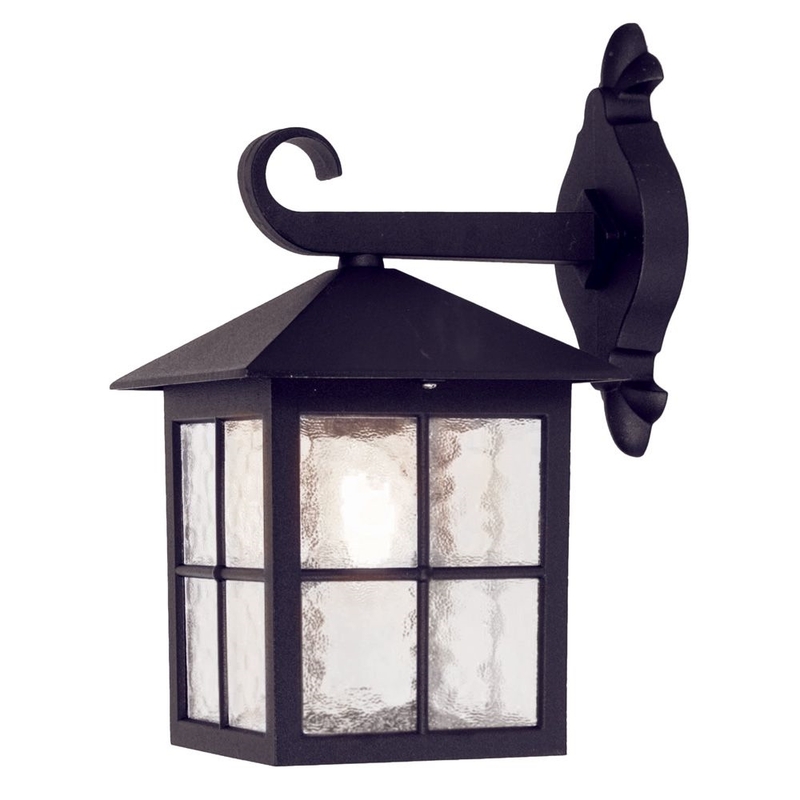 A black finish attractive Winchester lantern that reproduces the feel of lanterns used hundreds of years ago. Fully crafted in die-cast aluminium, these lanterns come with a 5 year anti-corrosion guarantee. IP43 rated providing protection from splashing water, ideal for installation next to a front door, wall or summerhouse for example. 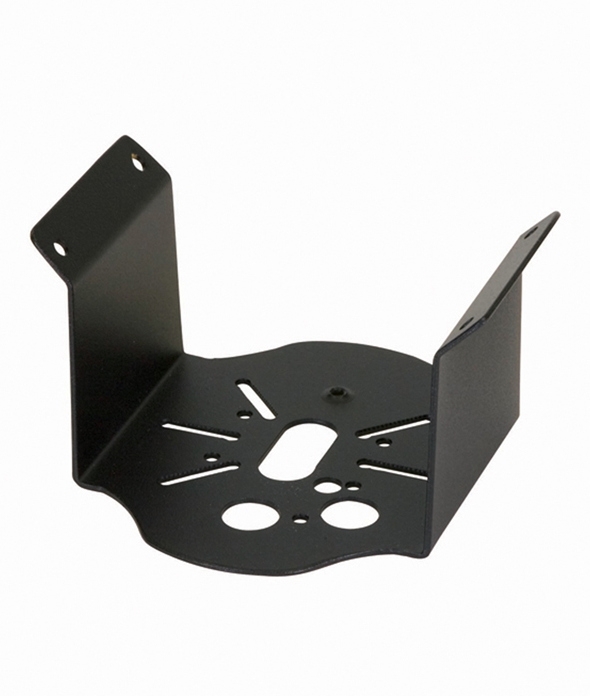 A corner bracket is also available for this fitting which can be found at the bottom of this listing. Designed for use with a 100 watt max E27 mains lamp. For a more energy saving option, and a longer lamp life, we recommend using a LED E27 lamp.